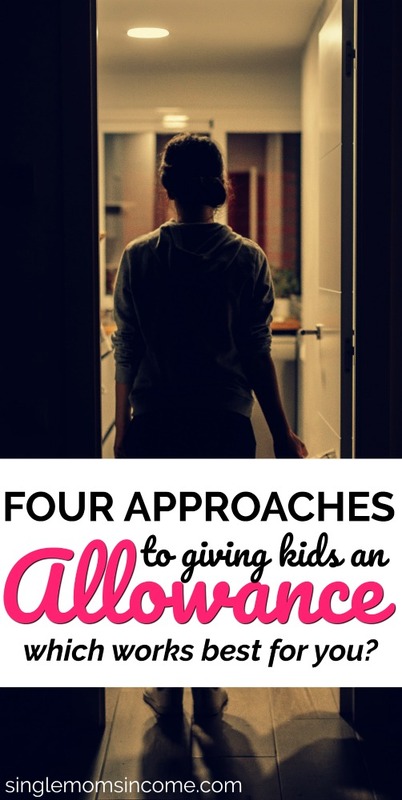 Deciding whether to give your child an allowance or not is a hot button topic in the parenting community. Some sway strongly one way or the others. Giving your child an allowance has it’s pros and cons. On one end, it can be used to help teach kids about money. On the other, it can lead kids to believe they deserve to get paid for doing regular tasks around the house. It could even create spoiled children. I’m actually one of those parents who is in favor of giving kids an allowance if done the right way. Here’s why along with some methods you can consider using. The main reason why I give my son an allowance is because I use it as a tool to help him learn about money. It’s pretty challenging to teach kids about managing money when they don’t have any money to manage in the first place. Sure, you can include them in talks about budgeting or saving for college, but if they don’t ever have any money in their possession, it’s going to be an uphill battle. I didn’t want to pay him to do things he would normally be expected to do for free. I didn’t want my child to be motivated by money to do certain things. I figured I could teach him how to budget and save in other ways. While these are all solid points, the benefits of giving your child an allowance far outweigh any drawbacks. For starters, you can choose how much you want to grant. If you’re afraid your child will become spoiled, don’t give them an outlandish allowance payment. If you’re scared your child will be motivated by money to do work, that’s actually a good thing. As adults, we are all motivated by money to go to work. We have bills to pay and want to be compensated fairly for our hard work. Do you think teenagers really want to be working the drive through or helping at the park district when they could be relaxing at home or spending time with friends or family? 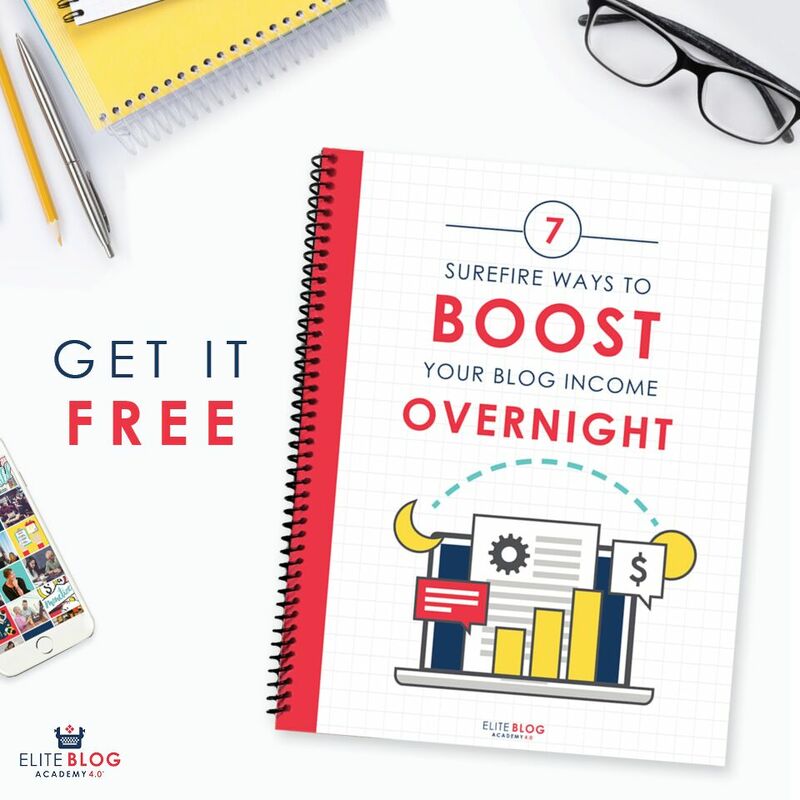 They are likely working to get experience and make money….and that’s okay. If a child learns how to work hard and gain certain skills, does it really matter that money is one of their key motivators? Again, you can choose what you grant allowance for which can help mold their expectations. Don’t want to pay for basic chores? Instead, you can give allowance for extra tasks or special projects. Here are some helpful ways to use allowance money to help your kids become financially savvy adults. The best time to start giving an allowance is as soon as kids start asking about money. If they can do light tasks around the house, you can sit them down and explain the allowance structure and how much they’ll be receiving. The amount is up to you. You can start with $1 per week for a 4 or 5-year old which isn’t really a lot of money. Still, be consistent so long as they earn the money and pay on time. Each year, you can offer a small raise as they take on more responsibilities. This will teach them that more work and skills can result in higher wages. This is a method I’m currently trying with my son. He’s 9 years old and receives $5 per week in allowance money. He just recently got a raise after receiving $4 per week for two years. His allowance is not just free money to spend on anything, however. Instead, we divide the money up into 3 main categories: save, spend, and give. Generally, $2-3 go into the spend box, $1-$2 goes into the save box depending on his savings goals/needs at the time, and $1 goes into the give box. We try to encourage him to give to a charity, organization, or cause he wants to support. Right now, he is giving to the church each week and also has a desire to help the homeless in some way so we are brainstorming ideas for a project we can do in the community. One of my friends has older children and she gives them allowance but also has them manage some smaller expenses with it. For example, her kids pay for all their extra snacks when they go grocery shopping, one child pays for half of her phone bill, and they even invest some of their allowance. You can go so far as to teach your kids how to budget their allowance like a regular paycheck. Some parents even deduct a ‘family tax’ from their kid’s allowance and prompt them to allocate the money in certain ways like by automatically saving 10%. Dave Ramsey adamant about not giving kids allowance based on the chores they do. Instead, he proposes. He believes it’s important that parents are not treated like a ATM whenever their kids need something and I agree wholeheartedly. 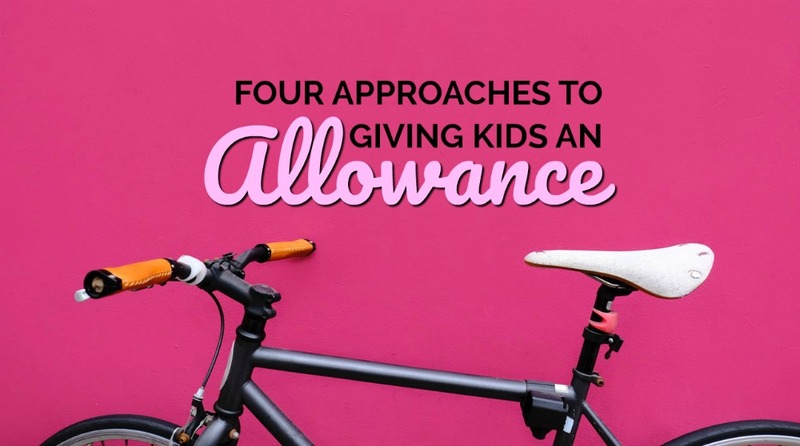 Instead of giving an unconditional allowance, Dave Ramsey proposes that parents give them kids a commission based on whether or not they complete certain tasks. These tasks may or may not be tied to household chores. This will teach them to develop a strong work ethic as they get older and start to take on work outside of the home. What are your thoughts on giving your kids allowance? Do any of these methods resonate with you?